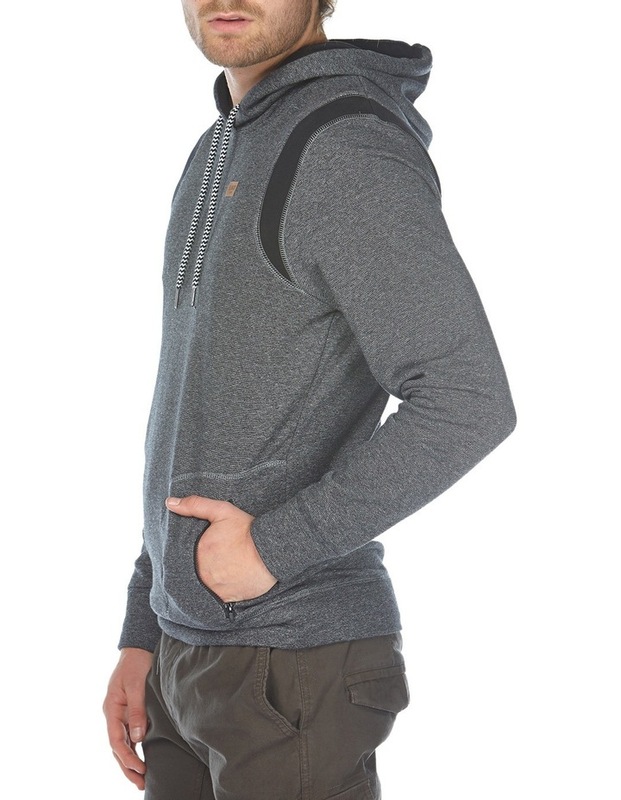 The California Pullover Hoodie. 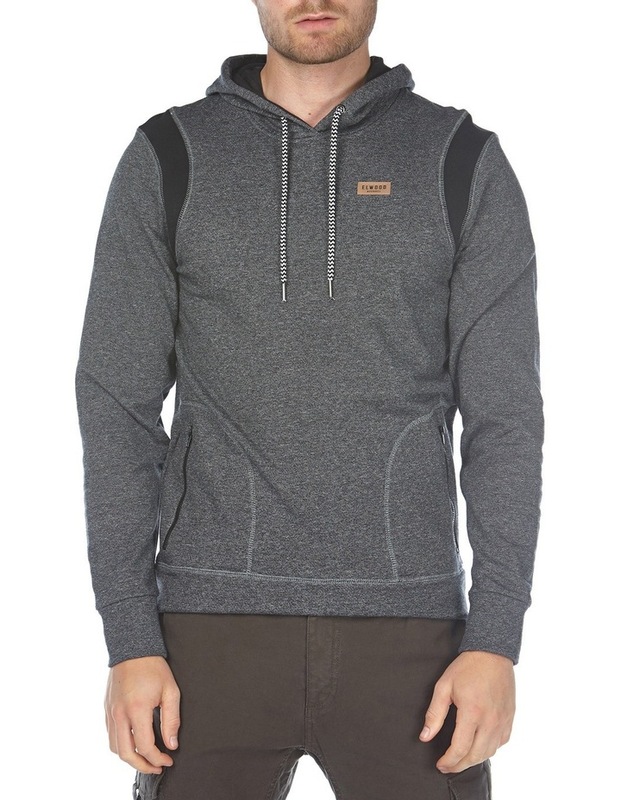 Crafted from 100% cotton french terry with jersey lined hood in a regular fit. 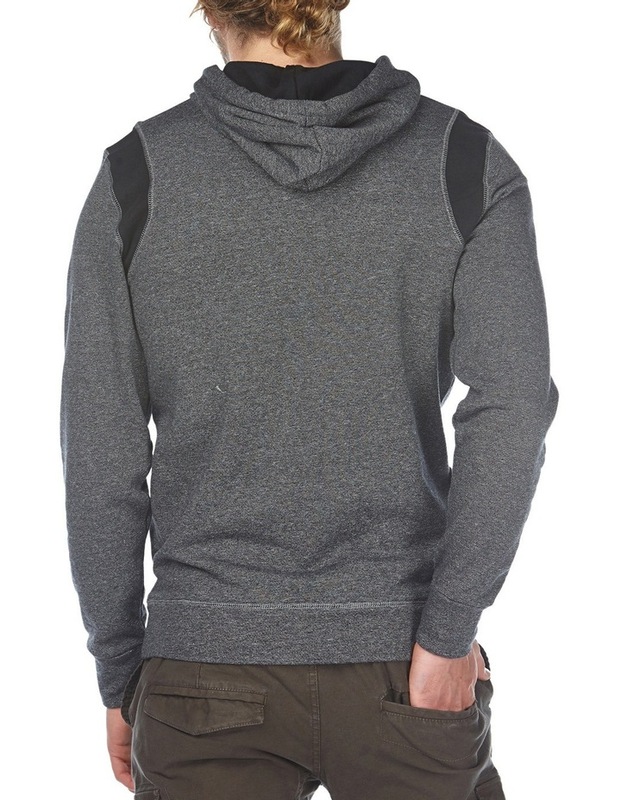 Featuring contrast shoulder panels, left chest patch and zipper pockets and finished with garment soft-wash. The go-to pullover this season.